Alvin Eden is renowned for his work in iron deficiency and its relation to IQ and childhood obesity. NEW YORK, NY, September 18, 2018 — Marquis Who's Who, the world's premier publisher of biographical profiles, is proud to present Alvin Eden, MD, with the Albert Nelson Marquis Lifetime Achievement Award. An accomplished listee, Dr. Eden celebrates many years of experience in his professional network, and has been noted for achievements, leadership qualities, and the credentials and successes he has accrued in his field. As in all Marquis Who's Who biographical volumes, individuals profiled are selected on the basis of current reference value. Factors such as position, noteworthy accomplishments, visibility, and prominence in a field are all taken into account during the selection process. With more than 60 years of professional experience, Dr. Eden has held a pediatric private practice since 1955. In addition to his work in the field, he served as an associate clinical professor at the New York University School of Medicine, a lecturer at the SUNY Downstate Medical Center, and a clinical professor at Weill Cornell Medicine. 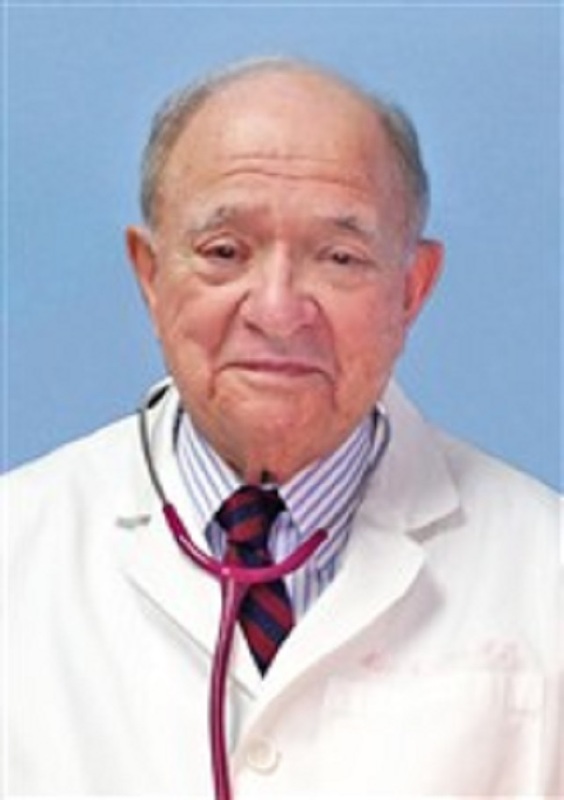 Dr. Eden is the former chair of pediatrics at Wyckoff Heights Medical Center as well as the former president of the New York Pediatric Society and the Queens Pediatric Society. Dr. Eden began his career as a student at Columbia College, obtaining a Bachelor of Arts in 1948. He subsequently studied at Boston University, earning a Doctor of Medicine in 1952. From 1952 to 1953, he held an internship with Bellevue Hospital, and from 1953 to 1955, he was a resident in pediatrics at University Hospital. Dr. Eden is a fellow of the American Academy of Pediatrics. A respected voice in the field, Dr. Eden has written extensively in his areas of expertise. He is the author of “Growing Up Thin,” “Handbook for New Parents,” “Dr. Eden's Healthy Kids” and “Positive Parenting.” He has contributed several articles to professional journals, and he has written books and reference materials, including “Fit from the Start,” and “Obesity Prevention for Children.” A former member of the medical advisory committee of the YMCA of the United States of America, Dr. Eden is renowned for his work in iron deficiency and its relation to IQ and childhood obesity. Throughout his career, Dr. Eden has been recognized for his contributions, and he has mentored many residents and doctors over the years. He has been featured in numerous honors publications, including multiple editions of Who's Who in Finance and Business, Who's Who in Finance and Industry, Who's Who in America, Who's Who in Medicine and Healthcare, Who's Who in Science and Engineering, Who's Who in the East and Who's Who in the World. In recognition of outstanding contributions to his profession and the Marquis Who's Who community, Dr. Eden has been featured on the Albert Nelson Marquis Lifetime Achievement website. Please visit www.ltachievers.com for more information about this honor.